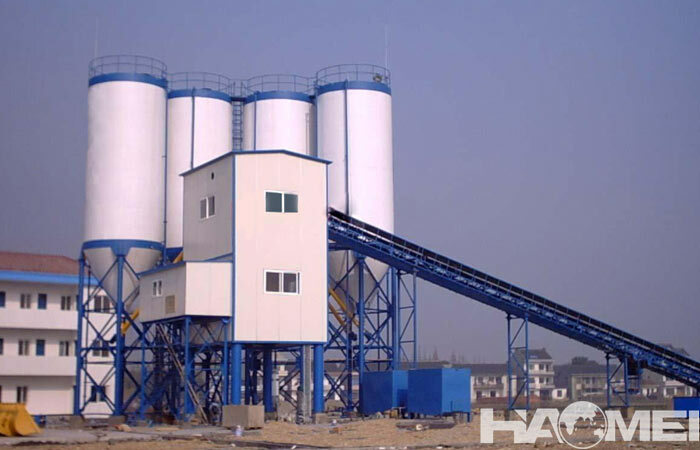 When ask for the price in china batching plant factory, many friends may find that the price fluctuated much or even in tens of thousands. 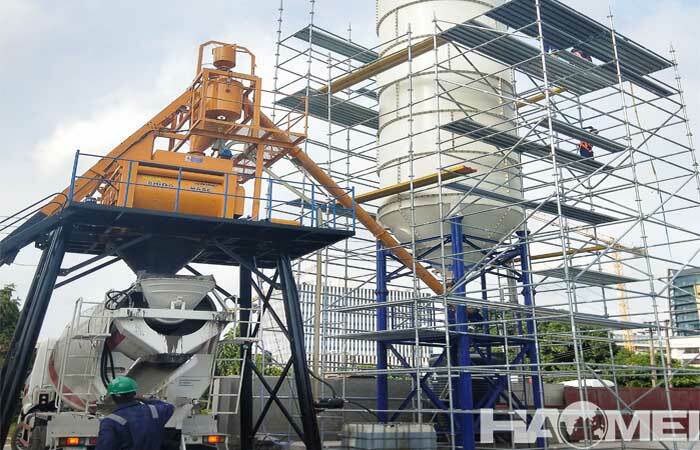 Whenever the user ask for this problem, we will tell the user that the price of concrete batching plant is based on the specific configuration. If the configuration is disparity, the price will definitely differ by tens of thousands. 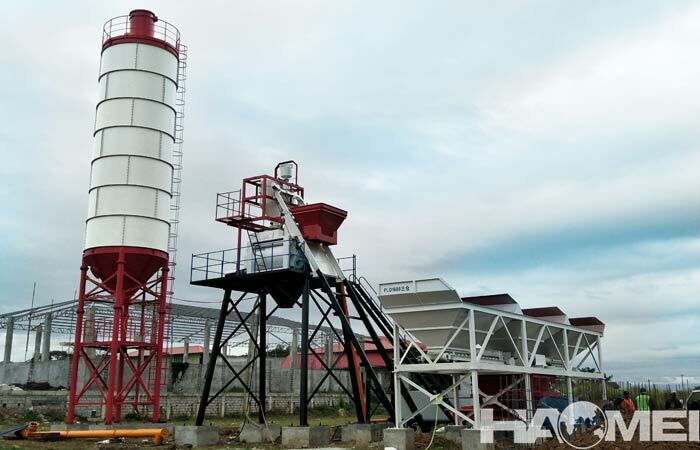 For the batching plant equipment configuration, look at the mixing host model firstly, the common engineering batching host has JS1000 forced concrete mixer, JS1500 forced concrete mixer and so on. Secondly, look at the sand and gravel aggregate system. 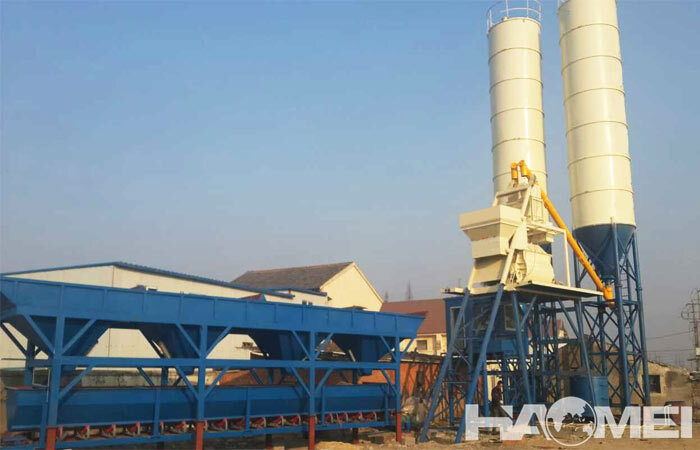 The common engineering mixing plant models include PLD1200 batching machine, PLD1600 batching machine and PLD2400 batching machine. 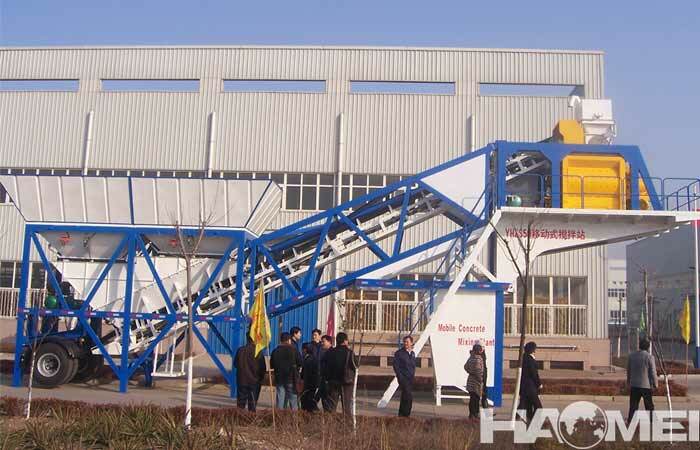 Thirdly, the price depends on what the control system configuration looks like also, the average user will say that they want fully automated system, the common automatic centralized control is one-button operation, that is, it is necessary to select the formula and number of tanks to be able to mixing. The printer, computer and power cabinet users are optional. 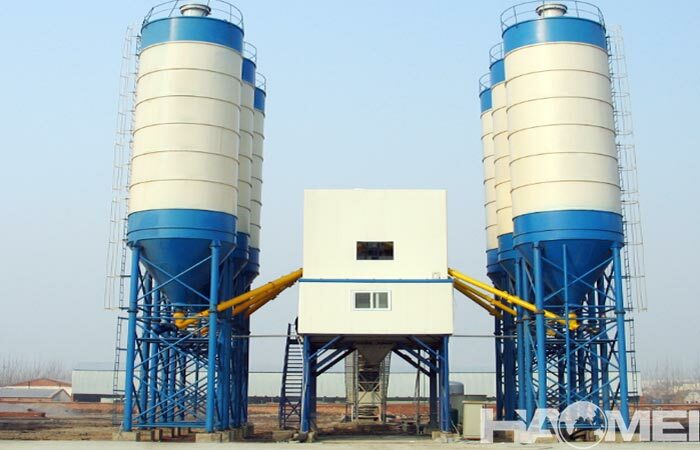 Finally, the price of the equipment in china batching plant factory is also decided by the number, size of the cement silo tank and other accessories such as the weighing system etc.